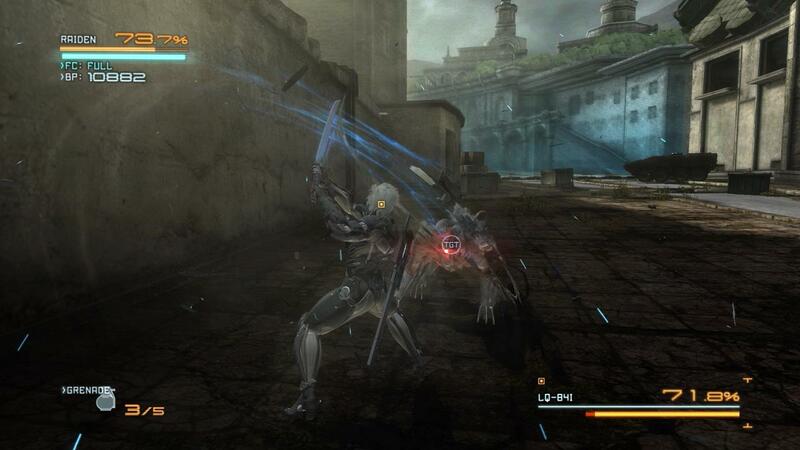 Metal Gear Rising: Revengeance was recently ported to PC and released on Steam just the other day. I was a bit surprised by how well they pulled this off, being Platinum Game’s first PC port. It was an absolutely phenomenal game. By far the best hack n’ slash game I’ve ever played, ever (yes, better than any of the God of War games). Revengeance has a $30 pricetag currently on Steam. This is really low considering that it also includes the DLC that was released on the console versions. I was a bit worried when I saw this title on Steam, as Platinum Games has never ported a game to PC, but they managed to preserve everything great about the original game, with a few additions (graphics settings!). The only thing that annoyed me mechanic-wise was the camera. The camera can be a bit glitchy at times, especially when in small areas. 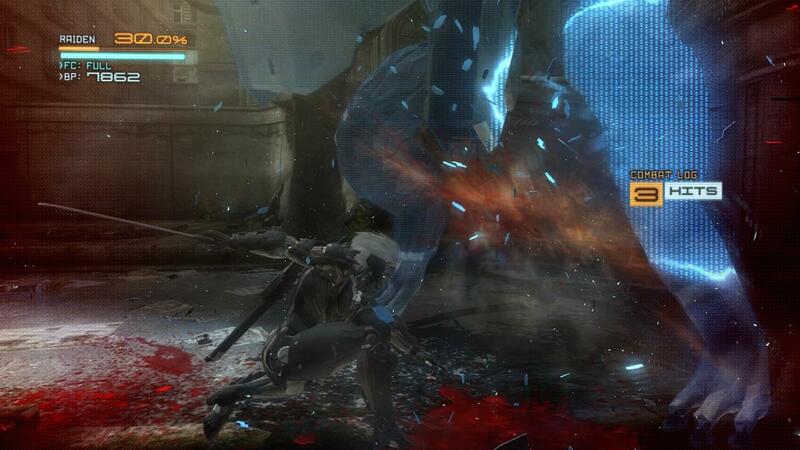 Metal Gear Rising: Revengeance is a bit different from what’s expected of a Metal Gear game. No, this is not Metal Gear Solid, so don’t expect to play as Snake. Instead, the game focuses on another character in the Metal Gear series, Raiden, the sword-wielding cyborg. 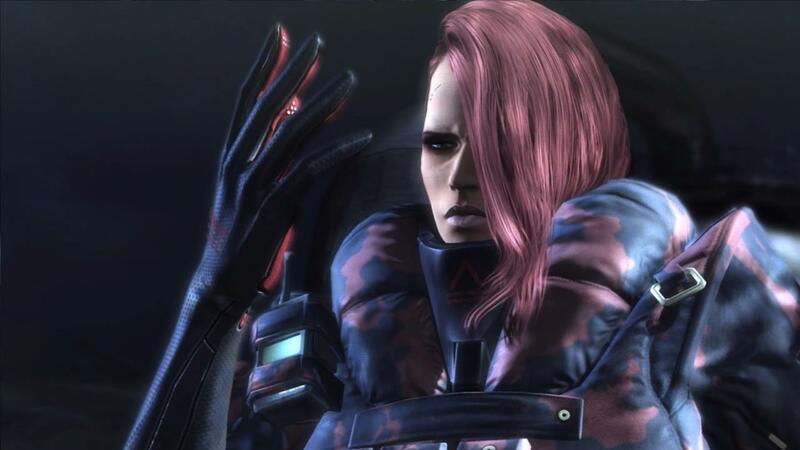 Raiden, along with his sword, is tasked with resolving a potential war being stirred up by a PMC (Private Military Company) known as Desperado Enforcement LLC. The story, for the most part, develops through the many cutscenes placed into the experience. This is a Kojima game, after all. The gameplay is action-packed, really action-packed. Running down the side of a building while jumping on top of flying missiles to cut a robot in half is a very, very awesome experience. Aside from the two basic attacks (light and heavy), there’s the “Blade Mode” mechanic. 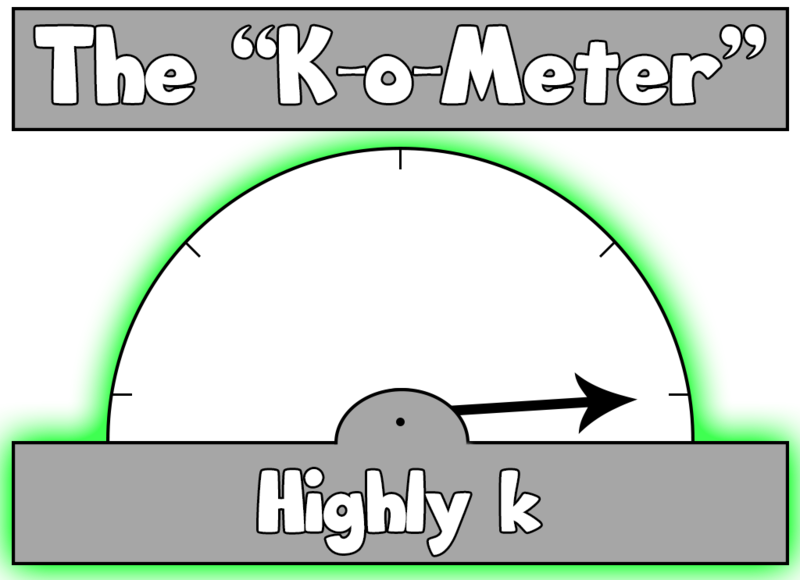 This mechanic, when activated, slows time, allowing you to make precise incisions on your enemy. It’s immensely satisfying to chop an enemy into 100 bits quickly using blade mode. Raiden is able to take advantage of “Ninja Run”, which allows him to sprint through areas quickly, vaulting over and under obstacles that may lie in his path. This allows him to jump on top of flying missiles, mind you. Ninja Run also allows the use of the two running attacks, which proved incredibly useful during boss fights (especially when spammed). I managed to obliterate an entire boss without being hit simply by running around them in circles spamming X on my controller. MGR:R also has a customization menu were Raiden’s armor, weapons, and skills may be changed. Raiden’s health, energy, and blade can all be upgraded. After completing a chapter, you’re awarded a form of currency that can be spent in this customization menu. The different armors offered do not seem to have an effect on the actual gameplay and, as far as I can tell, are used purely for show. Various skills can be purchased to improve Raiden’s abilities, some of which I found essential for certain boss fights. The game’s graphics were relatively well done, with the only problem being the fact that the game cannot go above 1080p. Other than that, no complaints in terms of graphics. The music in the game seemed to mostly consist of what I’d refer to as ‘metal’. It is a hack n’ slash game, so this type of music fits well! Metal Gear Rising: Revengeance turned out to be a phenomenal game. Definitely my all-time favorite hack n’ slash. Platinum Games did a fantastic job porting this game to PC, highly recommended!